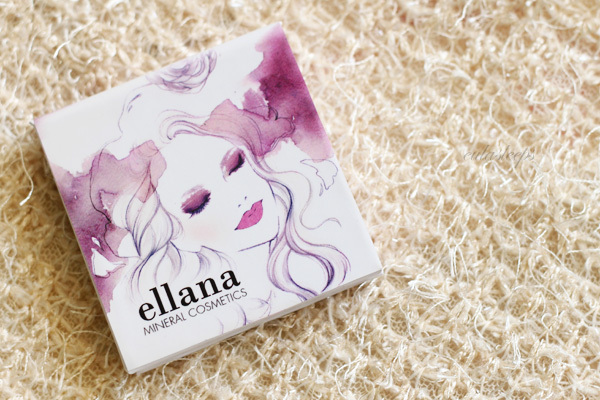 I'm a sucker for eyeshadow, so it comes as no surprise that this is one of my favorites from Ellana. 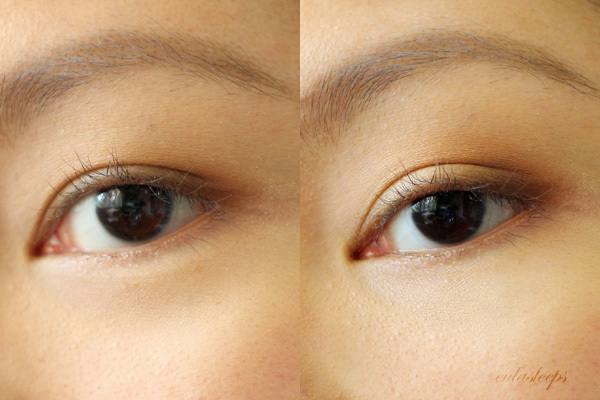 The aptly-named Combo Eyebrow/Eyeshadow Quad has neutral shadows that double as brow powder. 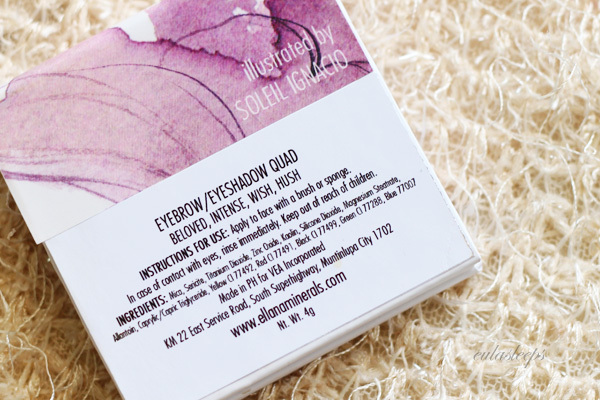 These are very pigmented and silky, almost like a cream shadow. They swatch like a dream. Applied it with fingers it is almost opaque! Use of a brush yields a more subtle effect. 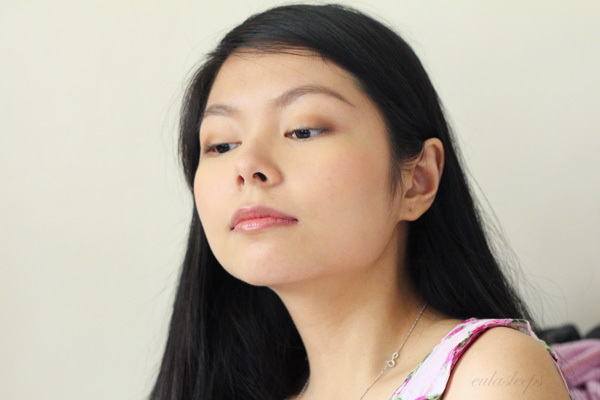 Being pressed mineral makeup it is a bit powdery, but using fingers minimizes the mess. I want to get the other two quads, a spring palette with pinks and golds and a dual-purpose liner/shadow quad with purples and blues. All my favorite colors! Look that color pay-off! These shades were chosen to contour the eye, give it a bit of definition; while the inclusion of the copper Wish gives a a bit of color. 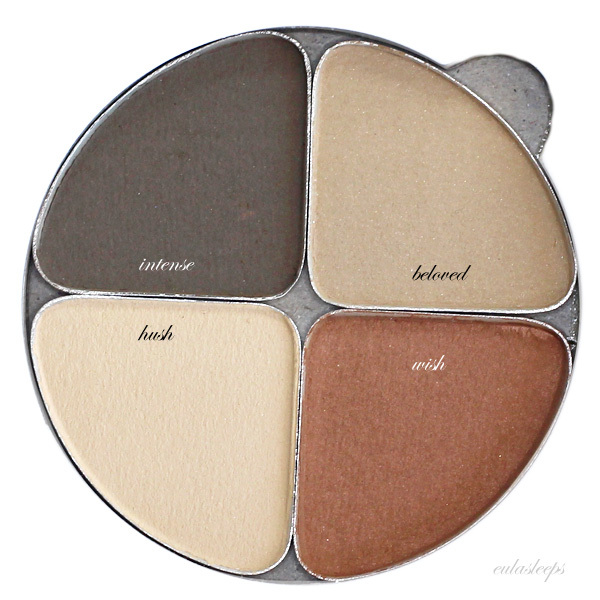 All the shadows look matte in the pan but Wish has a subtle satin sheen that is just gorgeous. So lovely. 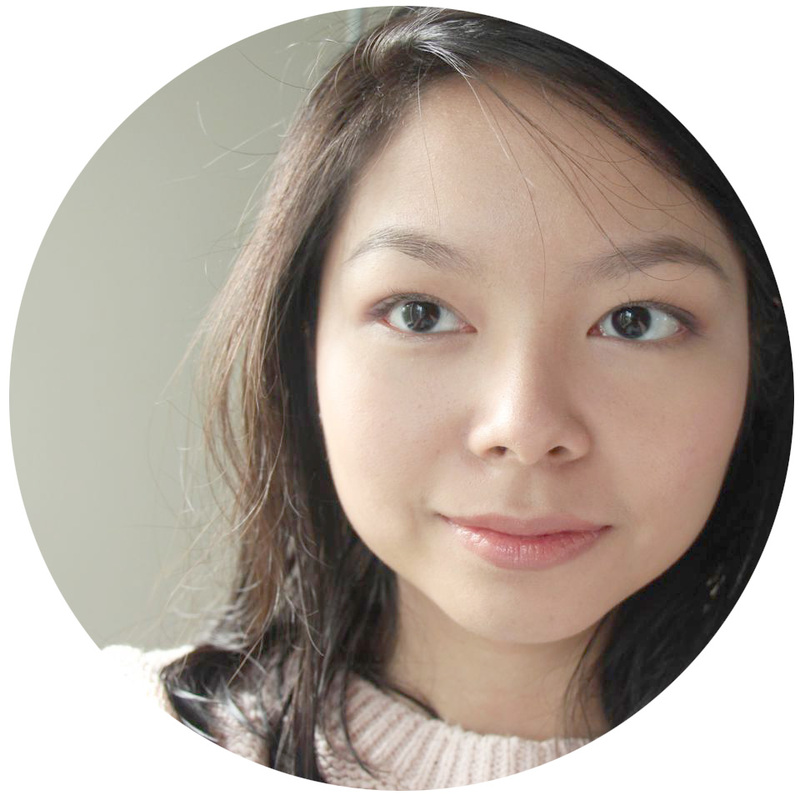 Hush on the lid, Wish on the crease, Intense on the outer V and brows. Doesn't it look so dreamy? 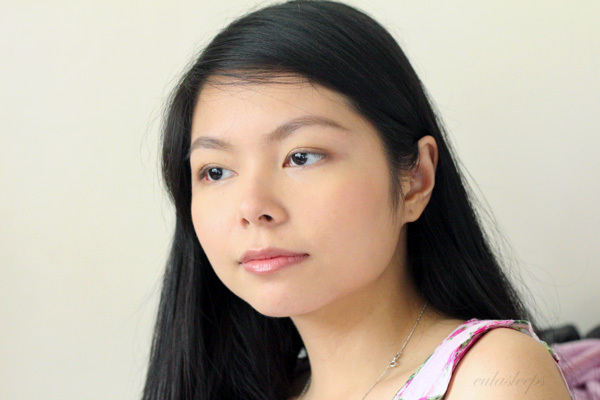 As a brow powder the look is very soft and you have to build it up. This wouldn't be my first choice for a that purpose, but as a shadow quad? Yes please! I love a natural eye! I would've gotten this palette based on Wish alone. 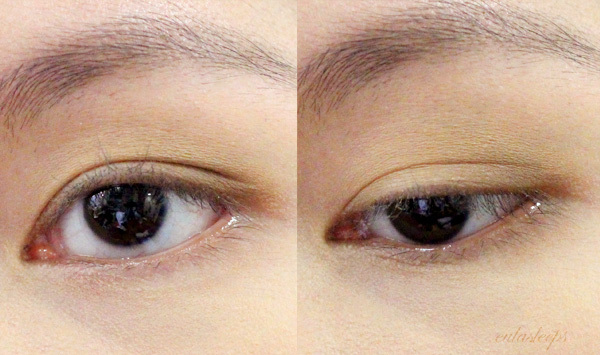 An even more natural look with Hush on the lid, Beloved on the crease, and a tiny bit of Intense on the outer V. This was taken at night, 12 hours after application, hence the haggard look. But see, the shadows have barely faded! Granted I did use them with Urban Decay Primer Potion, but the kaolin clay in these makes them extra long-wearing. A bit powdery so just tap your brush before touching it to your lids, or simply use your fingers! 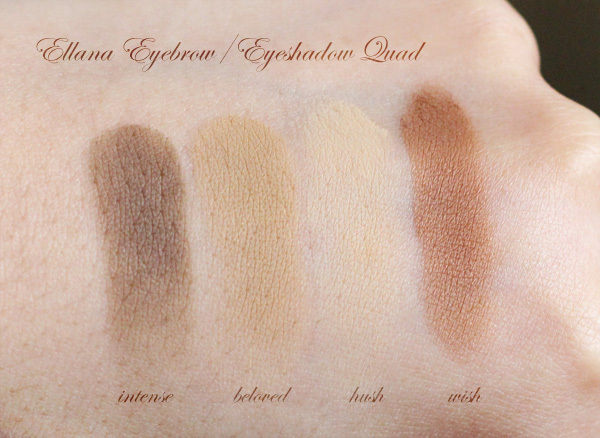 Ellana Eyeshadow Quads retail for PhP 350 at Ellana counters and on www.ellana.com.ph. 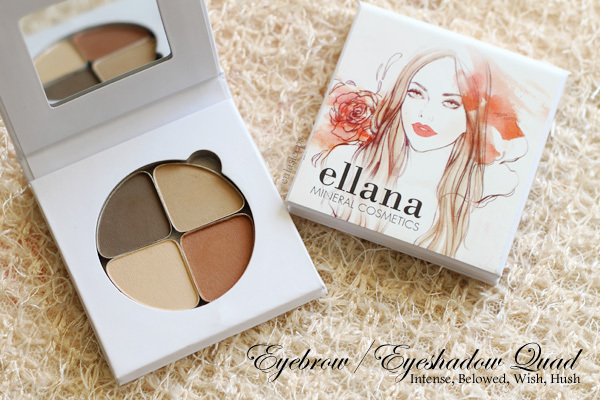 The Ellana show room is located at Unit 203 La Fuerza Plaza, 2241 Chino Roces Ave. cor. Sabio Ave., Makati City.